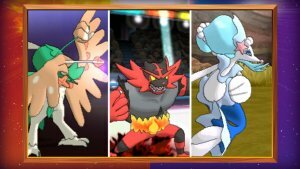 Discover the Final Evolutions of the Starter Pokémon in Pokémon Sun and Pokémon Moon! 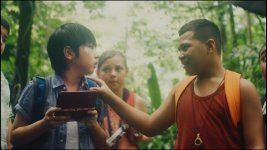 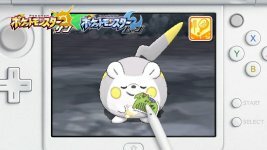 Version-exclusive Pokémon and New Features Revealed in Pokémon Sun and Pokémon Moon! 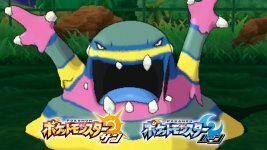 More Ultra Beasts Make Their Debut in Pokémon Sun and Pokémon Moon! 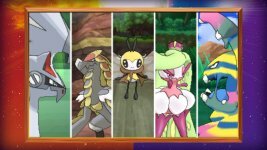 New Pokémon Are Ready for Adventure in Pokémon Sun and Pokémon Moon! 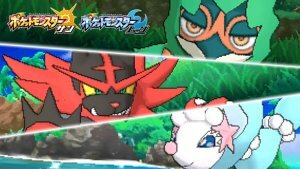 More Newly Discovered Pokémon Have Arrived for Pokémon Sun and Pokémon Moon! 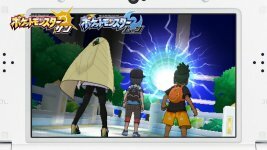 Salandit Revealed for Pokémon Sun and Pokémon Moon! 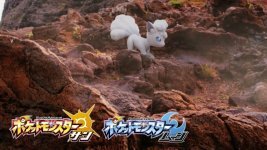 Meet New Pokémon and Discover Battle Royals in Pokémon Sun and Pokémon Moon! 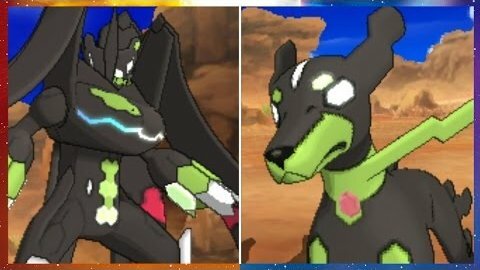 Two Zygarde Formes Are Ready for Battle! 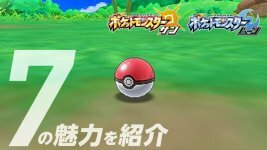 Pokémon Sun and Pokémon Moon Arrive in Late 2016!